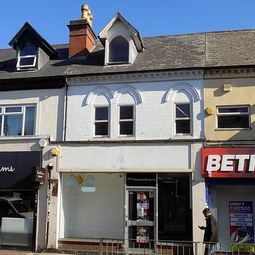 The premises comprise a modern ground floor retail unit with ancillary storage, kitchen and WCs to the first and second floor. 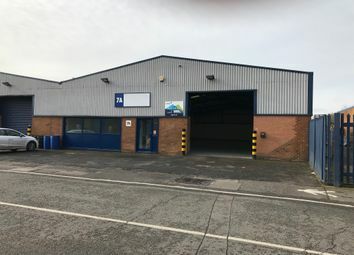 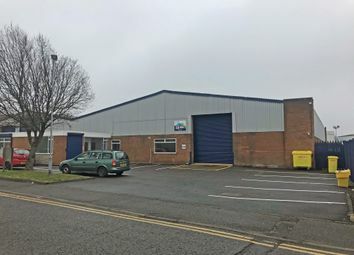 Internally the property benefits from a concrete floor, a pitched roof, office, a kitchen & WC facilities and a metal roller shutter door to the front. 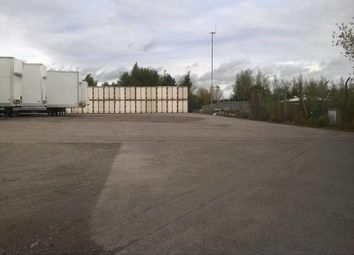 Externally there is a shared concrete yard to the front which can be used for loading/unloading. 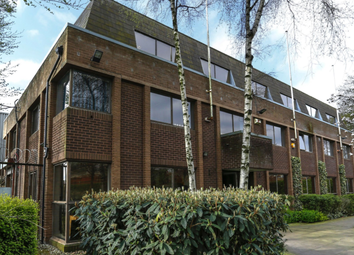 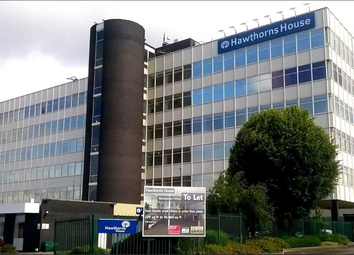 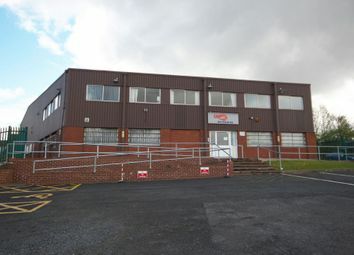 Internally the offices are carpeted and benefits from LED lighting, gas fired central heating, power points, alarm, intercom entry system, a kitchen and WC accommodation. 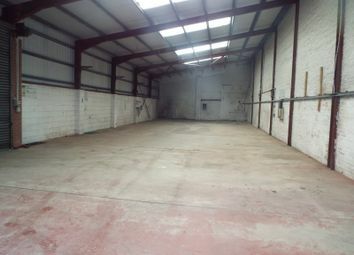 Some of the offices have oak beams providing real character to the property. 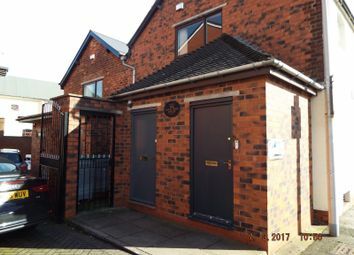 Internally the ground floor unit benefits from concrete flooring, fluorescent strip lighting, three phase electricity and a loading bay. 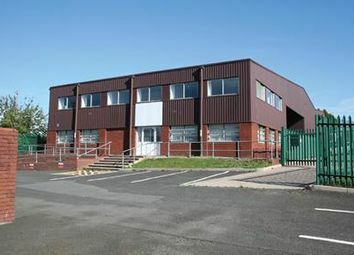 The first floor modern office suites benefitting from carpets & flooring & fluorescent strip lighting. 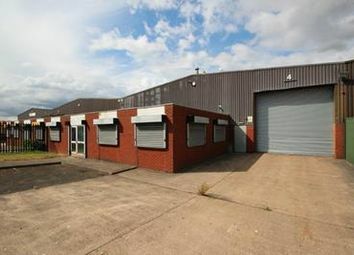 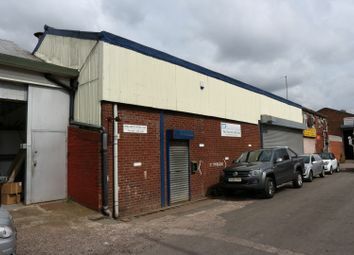 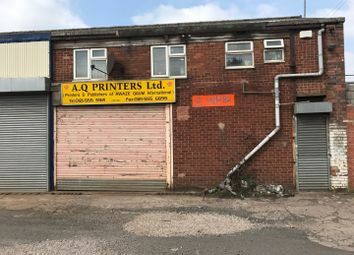 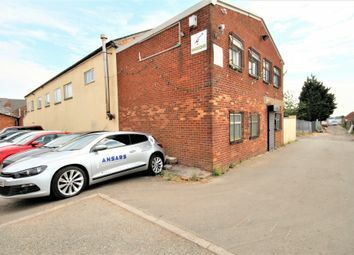 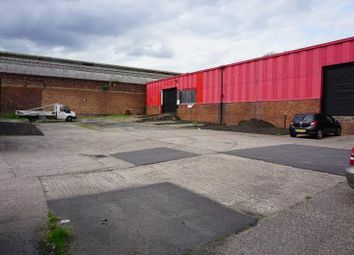 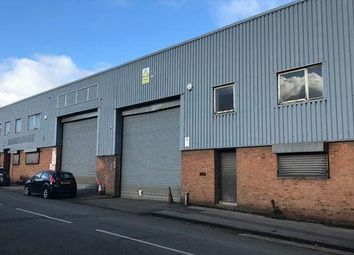 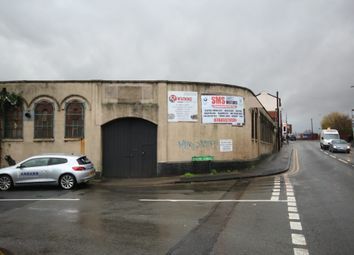 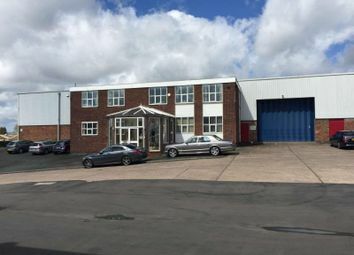 Description Summit Crescent Industrial Estate is located off Roebuck Lane in Smethwick within an established industrial location. 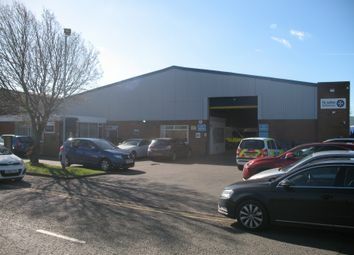 The Estate is within ½ mile of Junction 1 of the M5 motorway providing access to the national motorway network. 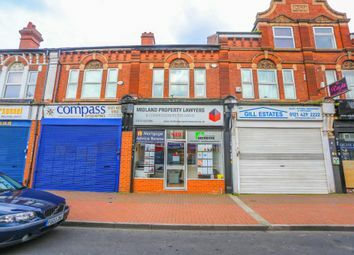 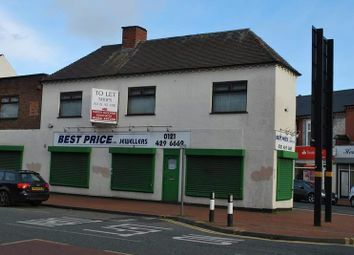 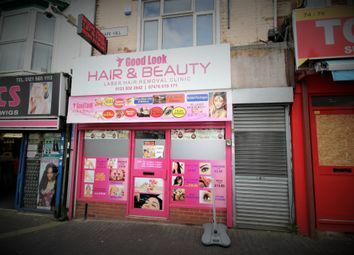 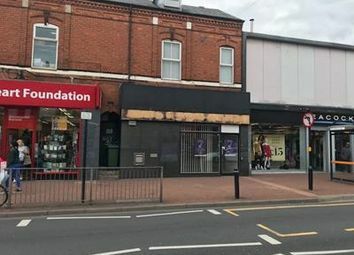 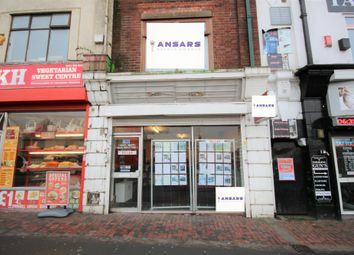 The property comprises a ground floor retail unit with retail area, two offices, a store room and a WC.